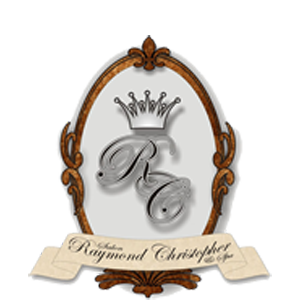 Salon Raymond Christopher & Spa provides our guests with the highest quality of innovative and professional services and products that exceed our guests’ expectations with a premiere experience, which touches the guest’s mind and body while adding value with each visit in our upscale salon. Salon Raymond Christopher & Spa believes the key to a strong guest experience begins with our commitment and passion to having well educated and skilled professionals with a knowledge of the latest trends, styles and salon products which makes the experience unique for each guest. Our success is built upon maintaining our customers’ satisfaction and loyalty, created through EXCELLENCE, INTEGRITY, AND VALUE in all aspects of your salon experience with us. Our salon team works on a European Level System which is a measure of the service provider’s experience and demand for their skill. Those at higher levels are more often those with more advanced solutions for your image and beauty needs, provide an even greater salon experiences due to their skill level, with a higher guest demand for their service expertise, and may additionally be educators. This level system promotes stability and consistency allowing our salon team to advance and flourish as a result of their enhanced growth, loyalty and dedication to creating the best salon experience for our guests. We provide designers and wellness specialists at each level in order to best serve the needs and expectations of our salon guests.